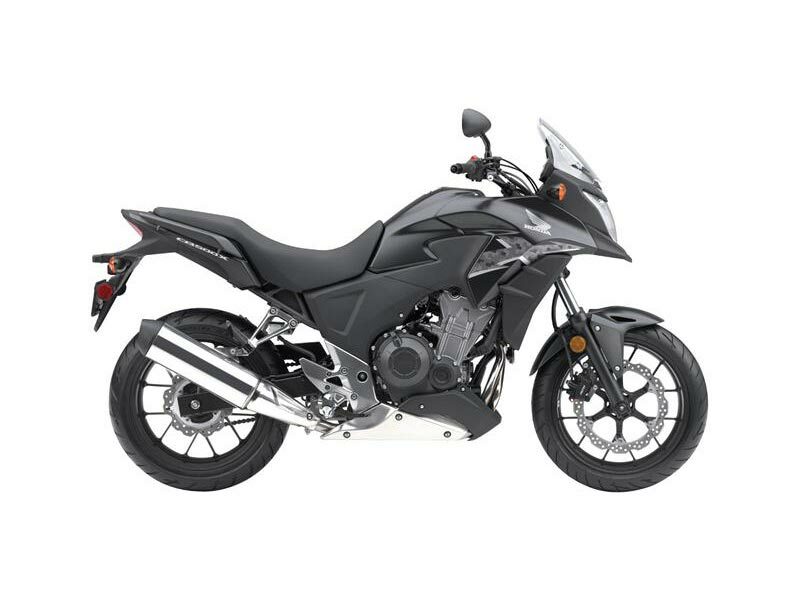 All has been revealed for the 2013 updates from the Japanese manufacturer Honda and we think some will love them and others will have a different view. There are four exciting news from Honda for it’s fans coming into 2013. 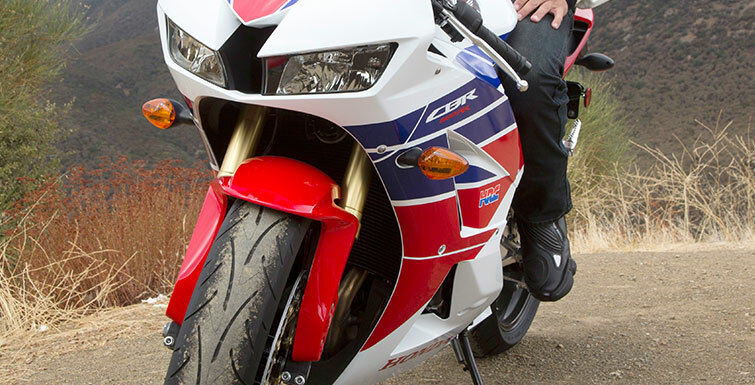 Honda CBR600RR will have a new face-lift and a significant one at it. The three range of 500cc bikes is also confirmed for the market and set to be a great bike to cater the A2 level in the EU region. As for us in Asia and more specifically in Malaysia, we will have to see these 500cc bikes as something that is more relevant to the economy situation especially if the bike is to be used for a daily commuter. We do not have an age restriction in using any bikes as we only need a B-License to ride any bike that is above 250cc. Therefore, with the coming of this three middleweight that is very sensible with the parallel twin engine; it will become a great contender to the dominance of the ER6 model from Kawasaki. We wont be revealing the specs for all four of the new updates as there will be too much to explain, but for the 471cc engine which produce 45bhp for the use on the road we really think that it is enough. 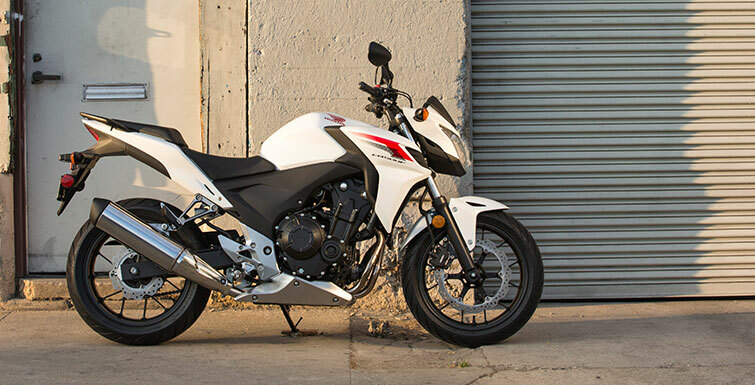 For more of the info, please visit the HONDA SITE to learn the details. The price has yet to be known and we can’t predict it as we are not sure when it will enter our market here in Malaysia. All we have to do now is wait and hopes that it will come as soon as our European counterpart gets it. Stay tune with us in Malaysian Riders for more updates especially with these new Honda models. We will definitely try to bring you the insight story of each model and we will do our best to make a film review for all of it. Please LIKE our FACEBOOK PAGE and SUBSCRIBE to our YOUTUBE CHANNEL to get more updates easily.